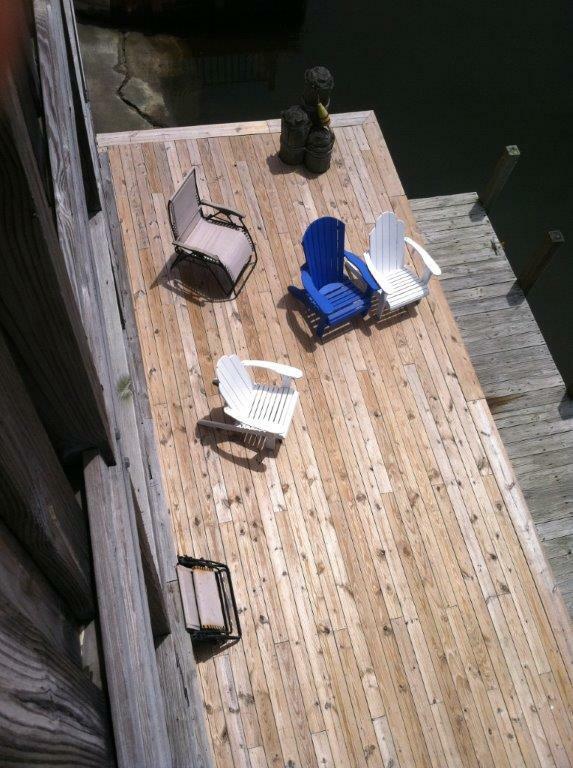 Fenwick Island Vacation Rental – A Shore Thing | Fenwick Island Fenwick Island Rentals. WOW! Fantastic huge 6 bedroom plus den multi-level waterfront beach vacation home easily accommodates 15 guests and is ideal for multi-family get-togethers, reunions, retreats and special trips. 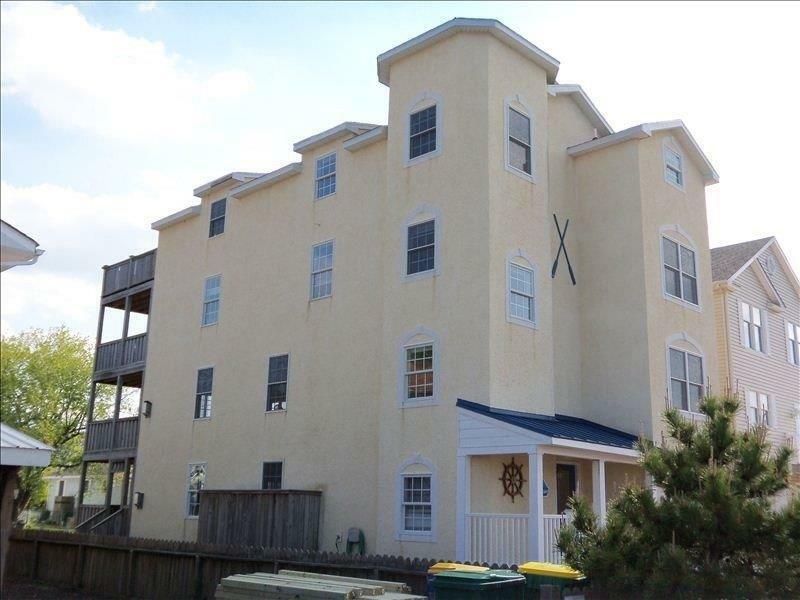 Great convenient location in Fenwick Island is just a two minute drive to the beach, Viking Mini Golf, Fishers Popcorn and three short blocks from Fenwick's Harpoon Hannah's Restaurant, Catch 52 as well as Jet Ski rentals and parasailing. Perfect for boaters, jet-skis or kayaking with a dock just off the lower level deck for easy access to the canal leading out to the Assawoman Bay. A Shore Thing features a first level game room with pool table, foosball table, wet bar and 55 inch TV and pinball. There's also a four person hot tub just outside on a covered deck! 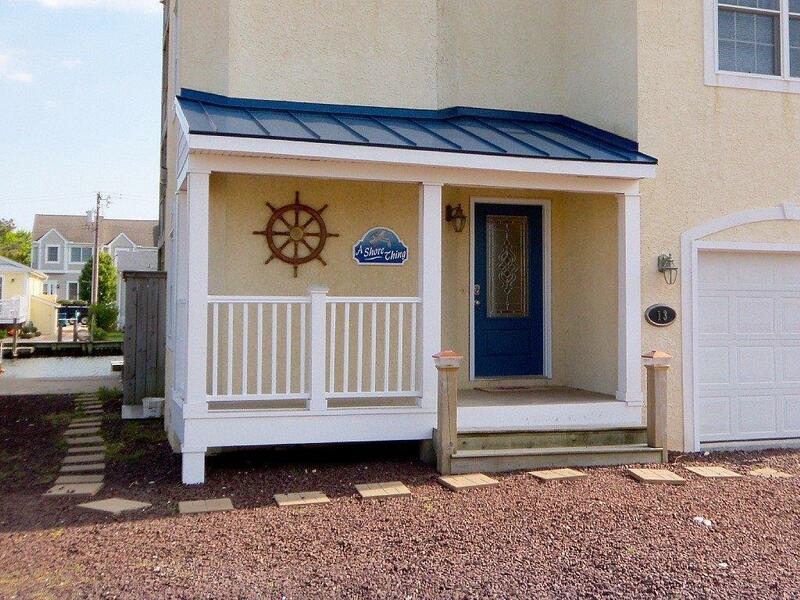 Upstairs you'll find a gourmet kitchen including dishwasher, microwave, large capacity washer/dryer, spacious deck with picnic tables perfect for ?crab night? as well as gas grill and crab pot. Each bedroom is roomy and features large closets plus 32 inch flat screen TVs. This amazing beach house includes 5 full bathrooms plus 2 half baths with oversized Jacuzzi tub in the master bath, parking for 5-6 cars, outside shower, 8 TVs and WiFi internet service. All this makes for an absolutely perfect vacation beach house where you will be sure to create those special family memories!